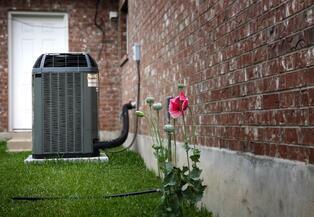 Feeling overwhelmed by the possibility of overhauling your A/C unit? Let us easily assist you in lowering both your monthly cost and energy usage. Plus, we offer rebates for these types of home upgrades with our Save Now Home Energy Rebate Program.